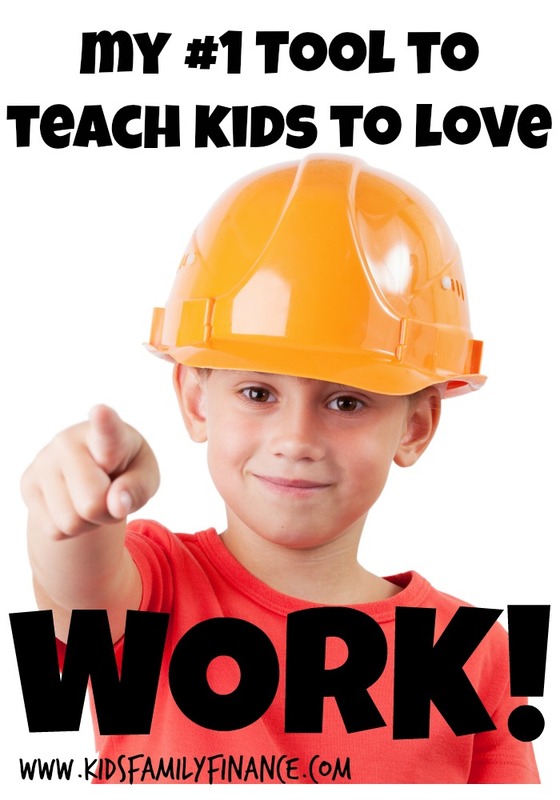 My #1 Tool to Teach Kids to Love Work! 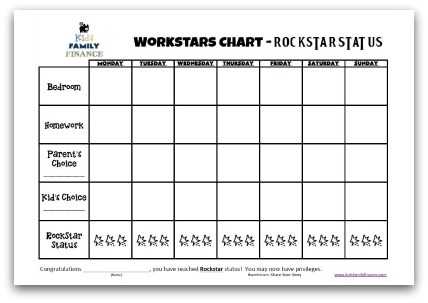 The Workstars Program is my #1 tool to teach kids to love work. 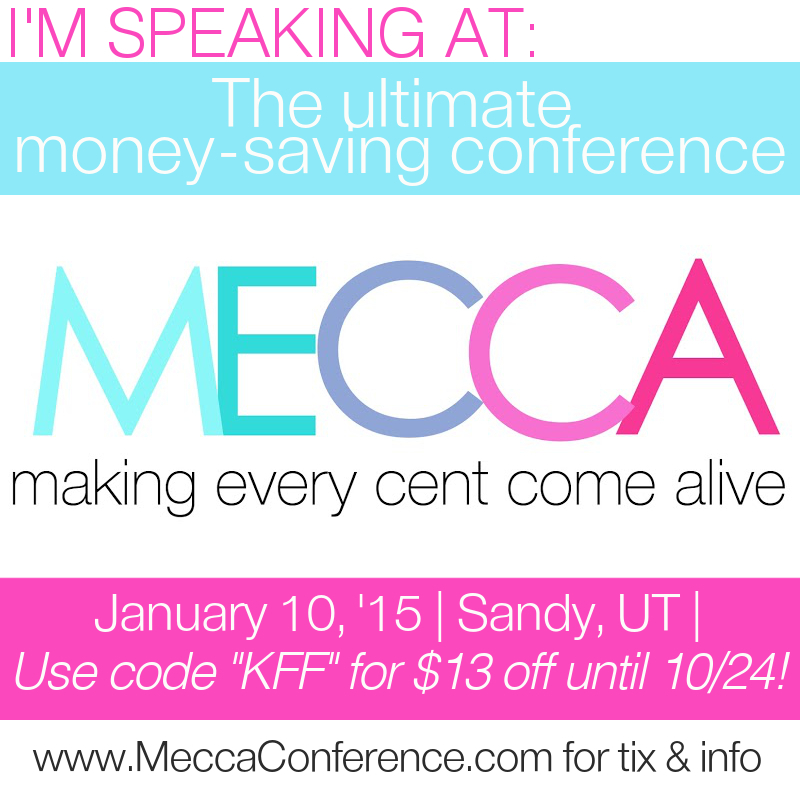 We have used it with our kids and have seen a huge difference in their attitude regarding work. What is the Workstars Program? Isn’t this just another chore chart? No, this is a system that will teach you to teach your children to do chores and responsibilities on their own. If done properly, it will eliminate their whining (well most of it…), your nagging (for the most part…) and help instill the importance of work in your child’s character. There are several other “Family Economy” systems out there that are excellent. We have used several in our family. Most of them have some type of materials or large wall hanging to purchase. These systems can cost hundreds of dollars. This has discouraged us and many others from trying the system. We have developed our system in a digital format (pdf) for you to easily print out and use week after week. All resources on our site are free. You will receive the Workstars Program Chart and instructions. The instructions are very important because how you implement the program will depend on whether or not it is a success. The Workstar Program will just be “another chore chart” unless you read the instructions and implement the program correctly. Will this work for my older children? Absolutely it will work with older children. It may take a little longer to break some old habits, but we have seen families have great success with teens using the Workstars Program. We are currently holding a focus group of 100 families to pilot the Workstars System. If you are interested in joining the focus group, click here. Why do kids learn about math, english, and history in school, but not about money? 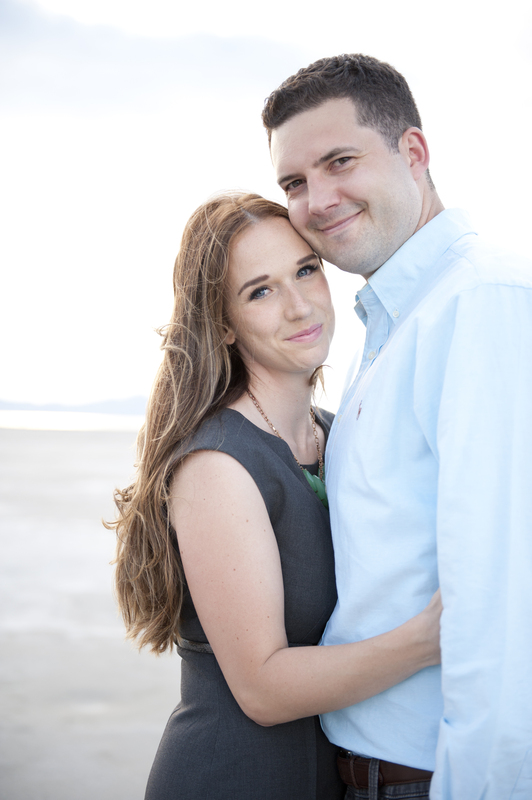 Paul Walker has been a practicing CPA for over 10 years, and Camille Walker is a former High School Family Finance Teacher. Together we have created Kids Family Finance as the ultimate resource for parents to teach their kids about money. Our #1 resource we have developed is the “Workstars Family Economy System”, which has helped hundreds of families teach their children that work = money, not credit cards = money. Follow Kids Family Finance's board KidsFamilyFinance Blog Posts on Pinterest.